The world of banking is changing fast In this constantly changing digitized environment where demand of internet banking in the banking sector has become mandatory as the customer demands to get the facilities of banking at their fingertips. Paying bills,cell phone top ups, or even transferring funds we nowadays seek through our internet banking apps cause life has become hectic and busy. With times many banks in our country have came up with their own internet banking app to provide all these accompaniments that one customer can obtain by using internet banking apps. Internet banking is therefore viewed by the large banks of Bangladesh as a way to focus on best service in terms of security and advance tech adoption. Over the last five years, top Bangladeshi Banks have recognized the importance of service standard and customer experience and hence many has come up with their own banking apps to set the expressions of their brand. A well-designed consumer banking app can create great relationship among banks and their loyal consumers. But the question comes, do all internet banking apps which are available in the stores are user-friendly? Do they meet user expectations on a decent scale? The answer is not a straight one as most of the renowned banks of Bangladesh are still working on their internet banking apps for better functionality as well as better customer experience. 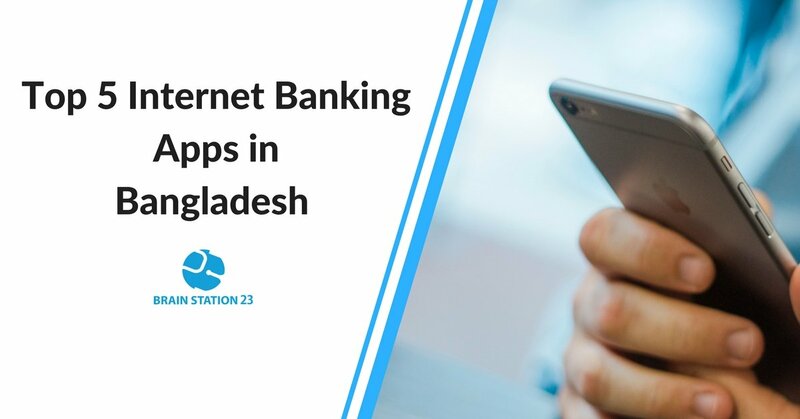 Let me run you through our findings about the features and functionalities of Bangladesh’s top 5 Bank’s internet banking mobile apps and the improvement scopes for the individual banking apps. City Bank is one of the oldest private Commercial Banks functioning in Bangladesh and also is one of the top banks among the five oldest Commercial Banks in the country. Thus, to make banking easier, faster, more secure and convenient to the clients City Bank introduced City Touch digital banking app to their consumers. This banking app thus has not just made the old consumers more attached to City Bank’s banking system, it has also pushed many new customers migrate their accounts to City Bank only because of the app’s convenience and wonderful performance. Personalization, customization and transaction security check by customers. Printed Account Statement in the form of short & for a particular period. Two-factor authentication (2fa) & user security for highly secure service. Detail Product lists & Product information via ibanking app. Instant bill payment such as tuition fees, mobile phone bills, insurance premium, club payments, internet bill payments etc. through the app. Internet shopping for over hundreds of leading retailers across Bangladesh. Services checkbook requests, stop cheques, activation or blocking cards and Card PIN changing through the app . Air tickets purchase from top domestic airlines such as Novo Air, Regent Airways and US Bangla Airlines through the app. Bill payment for any Visa, Master or Amex credit cards issued in Bangladesh through the app. Finding nearest City Bank ATMs and branch locations on-the-go. Transferring money to VISA debit cards for 18 enlisted banks. Scheduling payments for specific dates. To make the app even faster. To make the inter page change time a little less. Easter Bank limited is another prominent trading bank in Bangladesh which pursued efficient cost management, promote consistent productivity gains through seamless coordination between business functions, and focus on widening banking horizon to deliver sustained growth. EBL SKYBANKING is a Mobile phone App based banking service by Eastern Bank limited which can access through any smartphone or tab from anywhere anytime. Just by clicking on any of the menus on the list, customers can perform all the basic banking services as and when required. Direct contact with the bank or make an appointment via EBL SKYBANKING mobile app. Branch locator. EBL zip and discount partners search. Internet shopping via this app could be added. Visa card bill payment functionalities could be added. Services like checkbook requests, stop cheques, activating or blocking cards and Card PIN changes could be added. Air tickets booking system via this app can add on. Mutual Trust Bank is another affiliate bank was incorporated as a Public Limited Company on September 29, 1999. To serve their consumers better, MTB is continuously working to offer new and improved services. As part of this endeavor, they have introduced Mobile App for Smartphone devices, which allow users constant access to their accounts. This value-added service will enable MTB users to make selected financial transactions, through their mobile phone, from anywhere in the world. Should make the app device compatible . Other internet payment facilities could be added like online shopping or air ticket booking etc. Could perform services like checkbook requests, stop cheques, activating or blocking cards and Card PIN changes etc. Standard Chartered Bank is one of the largest international banks in Bangladesh with 26 Branches & Booths and 83 ATM. They are the only foreign bank in the country with presence in 6 cities including the country’s only offshore banking units inside Dhaka Export Processing Zone (DEPZ) at Savar and Chittagong Export Processing Zone (CEPZ). SCB introduced their internet banking app SC Mobile Bangladesh which has the simplest and basic features of a internet banking app and has some big improvement scopes. Quick access to user accounts. Could have added location tracker for finding nearby booths and branches. Mobile top-up facility could be added. Other facilities like online shopping payment or air ticket booking services. 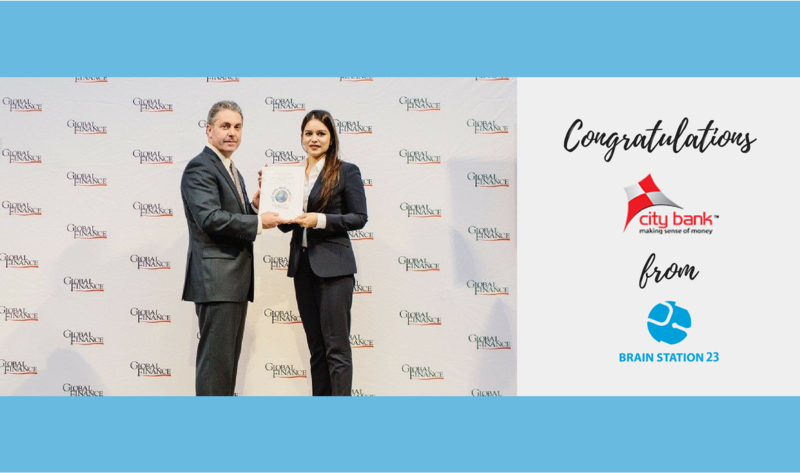 BRAC Bank started its journey in 2001 proving themselves as one of the fastest growing banks in Bangladesh in just 17 years. Today, the bank has 176 Branches, over 500 ATMs and 448 SME Unit offices across the country. With BRAC Bank Mobile Apps, customers can do banking services on the go from their Smartphone. This application suppose to allow users to perform all kind of banking activities in real time while this app needs a lot of improvements on the basic level. Two-step authentication system doesn’t seem a user-friendly process to ensure the security issue. can add Utility bill payment service. Location map for finding nearby booths and branches could be added. Internet booking or reservation payment service could be added. Visa card payment facilities could be added. If we compare the app features of the above mentioned banking apps, according to service varieties and user acceptance, City Touch internet banking app clearly provides the most prominent internet banking facilities to their users. With its advanced banking facilities and highly secure platform, City touch mobile app has already grasped a huge satisfied customer base. City touch app integrates the scheme of paying by Visa, Master or Amex credit cards issued in Bangladesh, which is still missing in the prospect of other internet banking apps. Online shopping is another feature that makes its users life more easy. One of the world’s top financial and business magazines ‘Global Finance’ has awarded ‘City Bank’ as the Best Digital Internet Bank 2017′ for the third time. This full-fledged and highly secured banking app’s contribution to such achievement has undoubtedly earned the recognition as an Internet Banking platform for facilitating advance banking services. We congratulate The City Bank Limited, Bangladesh on their great achievement. Also applauding to trust Brain Station-23 with the development of their Internet Banking Platform & City touch mobile application.